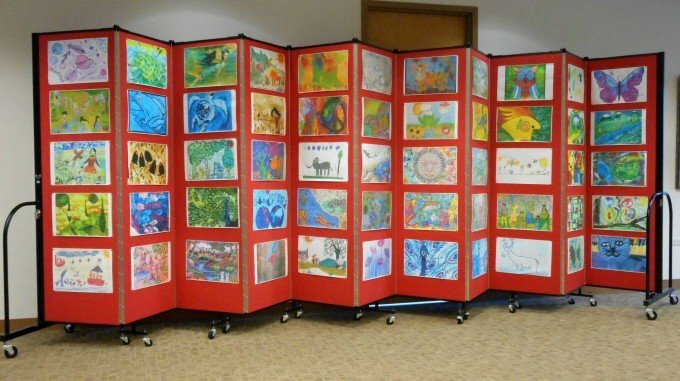 Where Can I See Screenflex Room Dividers In Person? There is nothing like seeing a Screenflex Room Divider in person. Many churches, schools, libraries, convention centers, hotels, corporations, etc., enjoy the versatility of these portable partitions. 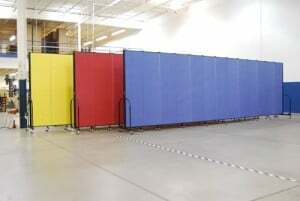 I bet there is a Screenflex Room Divider in your town! If you would like to go see these portable partitions in person, we can give you a list of clients in your area. Just contact us at 800-553-0110, by email at [email protected] with your Zip Code and we’ll give you a list of happy customers in your area. If you would just like to research room dividers further, go to our Video Gallery or our Features page, and see for yourself how these portable partitions operate and are constructed. Screenflex Partitions are state of the art construction and made in the USA! If you live in Illinois, the Screenflex Room Divider Headquarters is located in Lake Zurich, IL, about 40 miles northwest of Chicago. We have a complete showroom of all the Screenflex Products. Come visit this beautiful corporate facility and see for yourself how these room dividers operate and see the remarkable quality of this product. 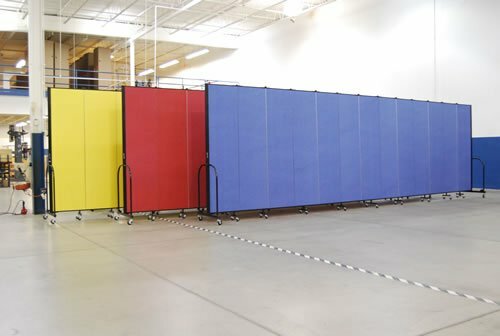 Go see a Screenflex Room Divider and find out how it can change your building and make it more efficient!